Thank you very much for the donation! Please provide your address in the form so we can “thank you” and recognize your support for the AFRC! We appreciate your support! 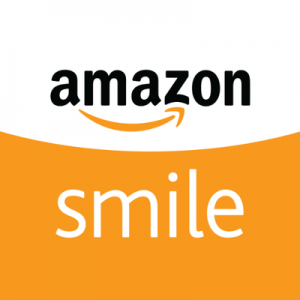 You can also donate to the AFRC every time you shop on Amazon! Click the link below to begin donating and shopping!